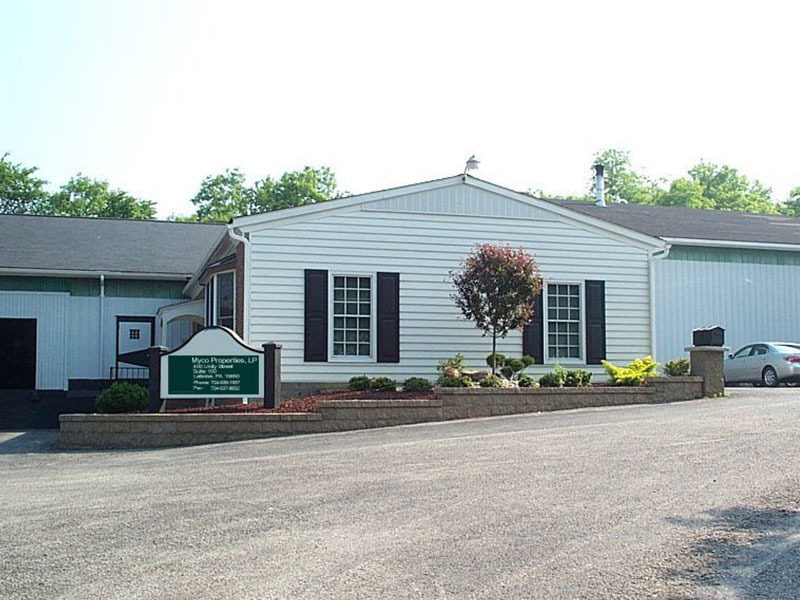 Call us at Today at 724-539-1937. 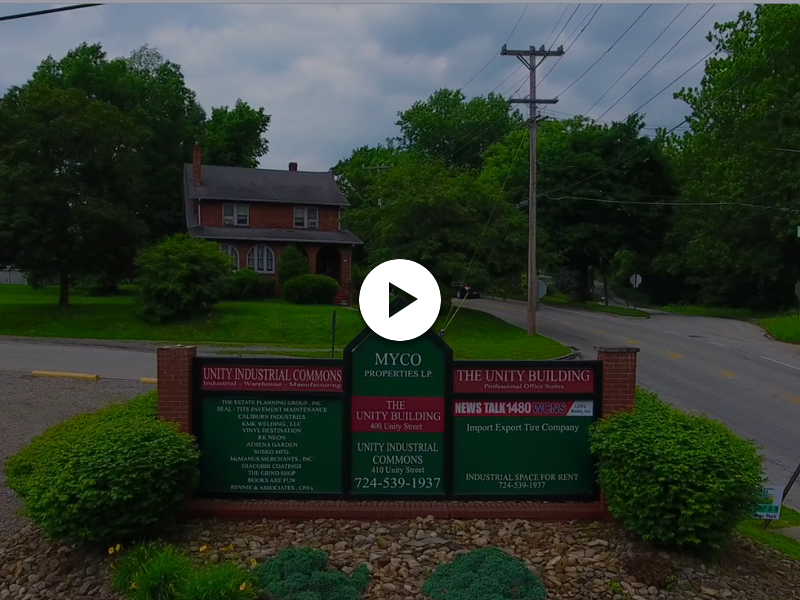 At Myco Properties, we own and manage a variety of properties designed and suited for professional, commercial, and industrial needs. Benefits include central locations near highway and interstate transportation, industrial grade utility services, loading docks, forklifts, and security systems. 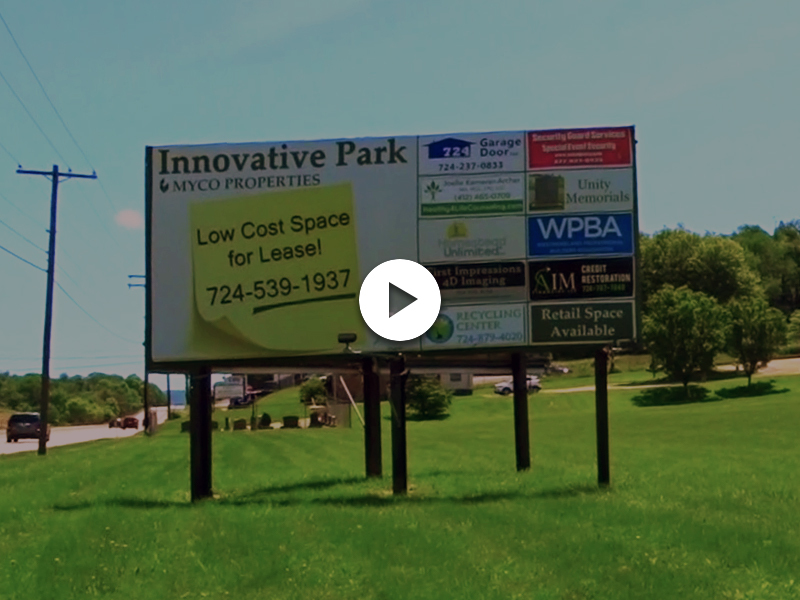 Our Pittsburgh area facilities enjoy the advantages of being within easy driving distance to downtown Pittsburgh, one of the USA’s fastest growing high-tech hubs, educational and medical centers. 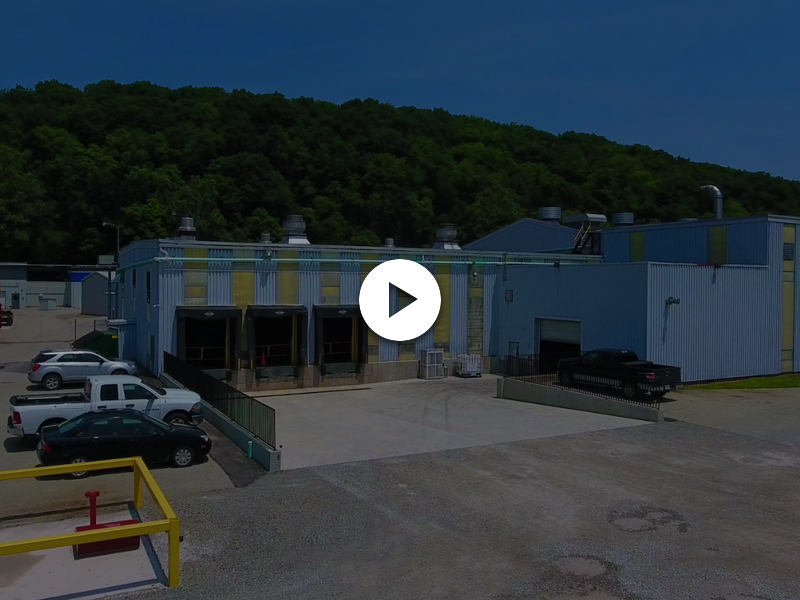 We know our facilities and our capabilities inside and out. It’s simple, we listen to your needs, your plans, and your goals for growth. 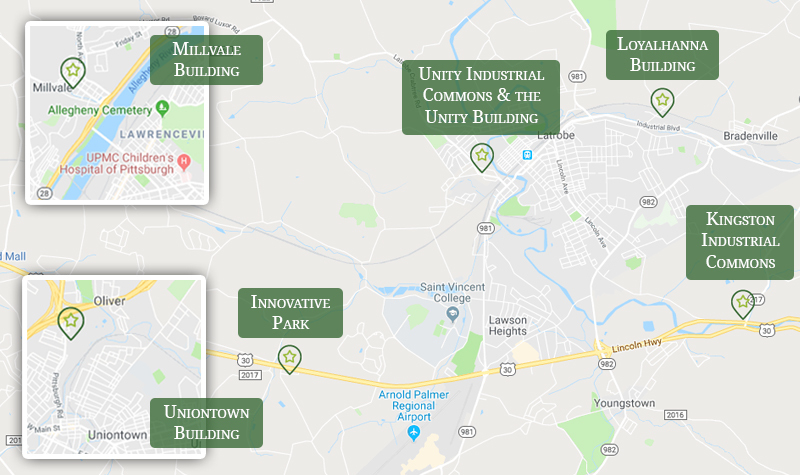 Our job is to come back to you with the perfect location, facility, and set of amenities that fit your business like a glove. Our service is to lease you the space you need; our mission is to help your business thrive and grow. This "site for success" is in a great location with high visibility! 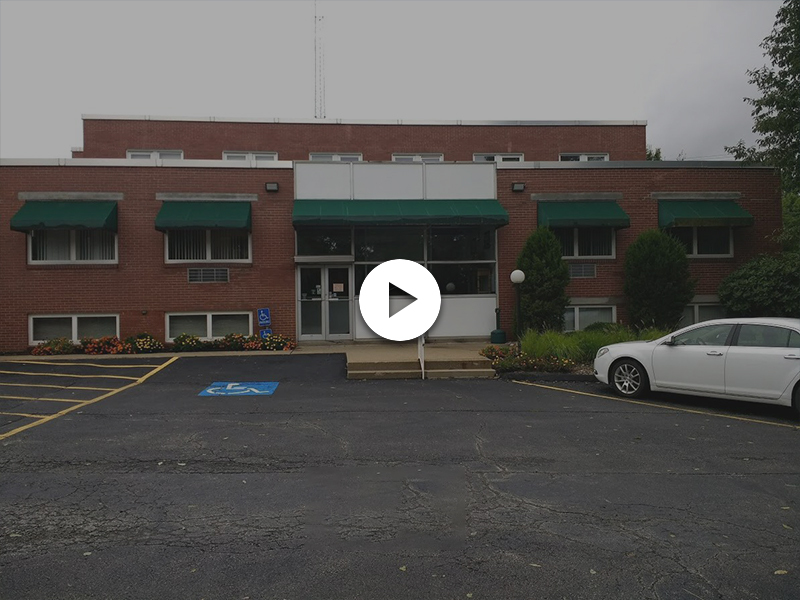 Industrial or Commercial space, a great location, and modest pricing! 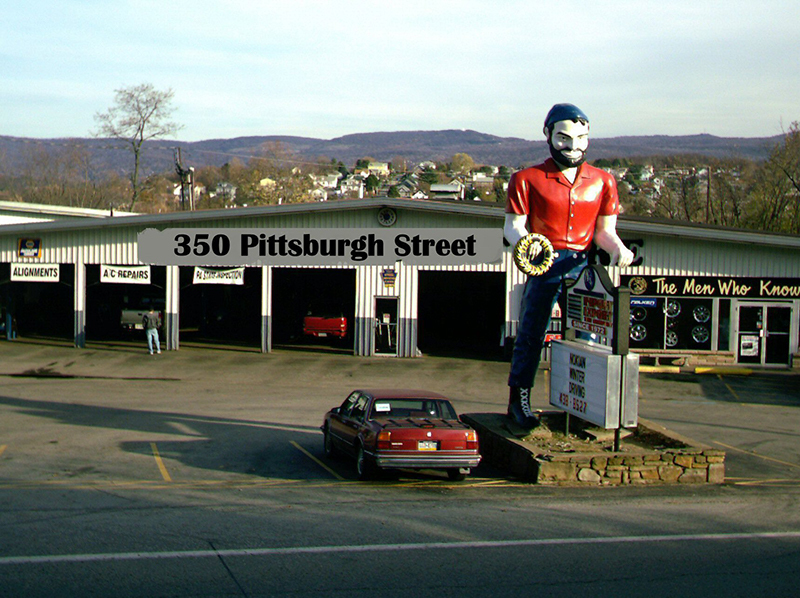 Convenient location in Latrobe that is close to a variety of businesses. A well-maintained manufacturing and wholesale building with offices. This property is already leased and is currently unavailable. 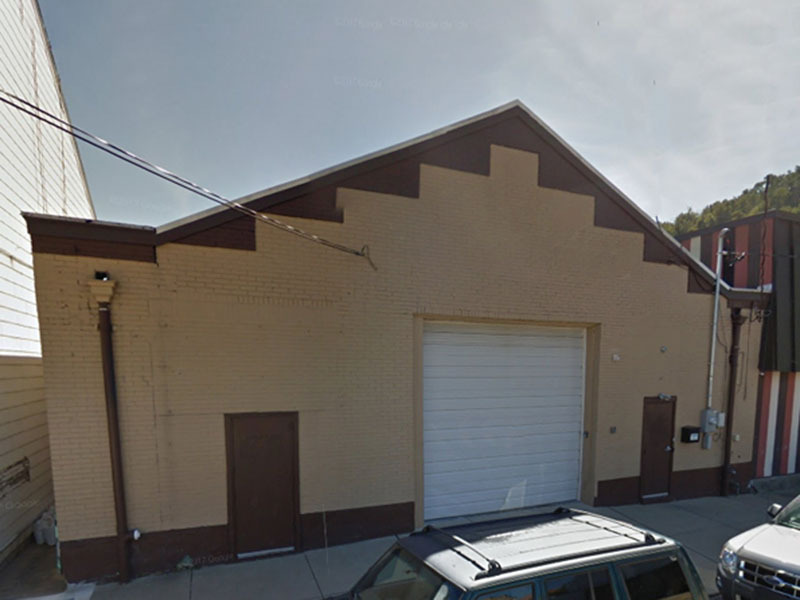 Perfectly suited as Office, Warehouse, and Industrial space. A great location for distribution, light assembly or manufacturing, or warehouse space. or visit our Contact Us page to send a message!